This page is dedicated to all the fabulous presenters that have visited and shared their wisdom with New Thought Center through the years. It is a work in progress as we are always evolving. Here you will find the Biography's and contact information that they have provided along with a photo when possible. Lara Printz is a person-centered expressive arts facilitator and spirit transformationalist. 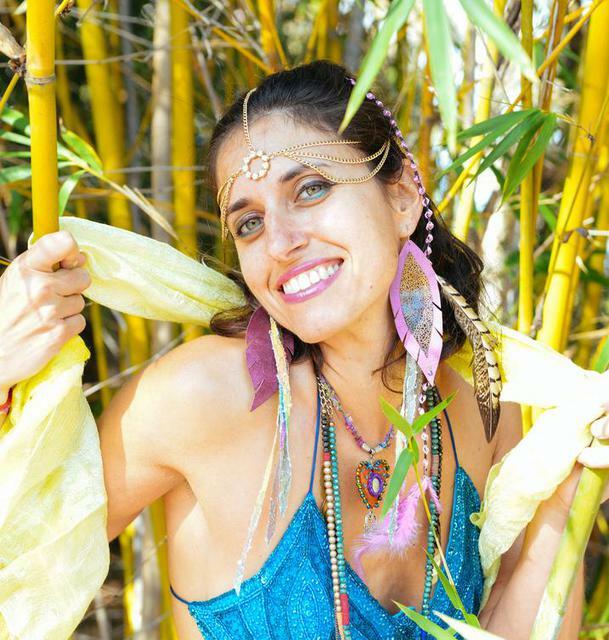 She has studied expressive arts, somatic movement dance and other healing arts modalities with several world re-known pioneers including Natalie Rogers, Anna Halprin, Daria Halprin, Sofia Thom, Chris Zydel and Marta Barreras. She loves helping people to connect to their juicy higher self, to their true self, and to their joy. Lara also speaks 5 language, sings and plays guitar, and spends most of her time on the Big Island or in her other home town of Charlotte, North Carolina. 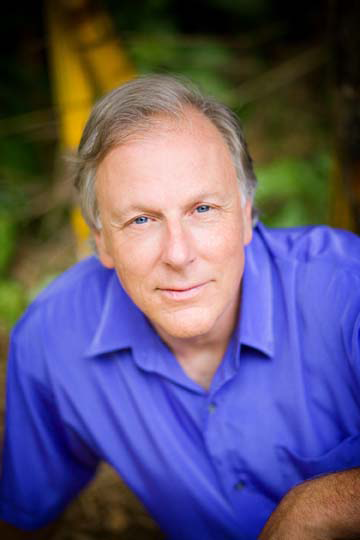 In addition to his scientific papers and monographs, his books include his autobiographical trilogy: SPIRITWALKER: MESSAGES FROM THE FUTURE (Bantam, 1995), MEDICINEMAKER: MYSTIC ENCOUNTERS ON THE SHAMAN'S PATH (Bantam, 1998), and VISIONSEEKER: SHARED WISDOM FROM THE PLACE OF REFUGE (Hay House, 2001). These unusual books are focused upon a series of altered state experiences that began spontaneously out in the bush of Africa and document his investigations into a hidden reality that most of us have heard about, but few have experienced directly. In his explorations of these inner worlds, Hank may have also provided us with a glimpse into the possible evolutionary future of humanity. 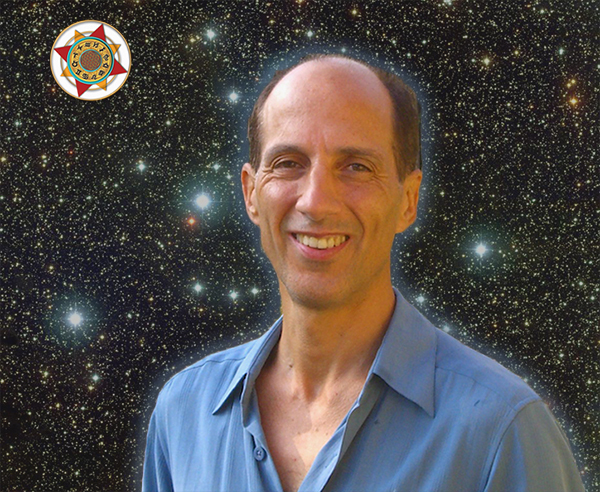 Combining the sober objectivity of a trained scientist with a mystic's passionate search for deeper understanding, his books also contain revelations of the generally secret teachings of the Hawaiian kahunas. Hank currently lives on the Kona coast of Hawai'i island with his family, where they are involved in sustainable food production on their farm in Honaunau. He continues to write and to teach workshops across the country and abroad. Sharon A Winningham is an Unconditional Loving Life Coach originally for ten years as a Certified Real Love Coach who has a private practice teaching and coaching people from all over the world applying the life changing principles of Unconditional Love. Sharon does private one on one coaching, interventions and retreats. Sharon has been coaching, training and facilitating Loving Groups for 10 years. Her practice includes personal and group sessions specializing in conflict resolution, marriage, parenting, workplace issues, depression, addictions, dating, anger, and teens. She teaches classes and workshops in all areas of relationships. Sharon is the Community Leader of the Loving Groups for New Vision Center for Spiritual Living and Coordinator for the Loving Community in Arizona. An expert in the field of unconditional love, she brings years of life experience and a passion that shines through in a very direct and meaningful way. Sharon is also the Managing Director of the Loving House is Glendale, AZ (temporarily closed) Sharon is also entering a course of study to become a Practitioner of Religious Science (SOM) at New Vision Center in Phoenix.